CBRE, the world’s most influential real estate company is getting into coworking. This comes as a surprise to industry experts who say that coworking is definitely going to be the next big thing. 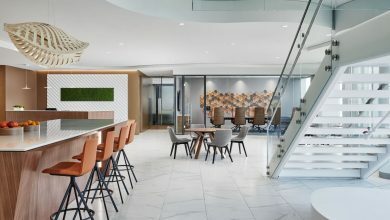 What comes as the latest development is that CBRE has hired a former WeWork executive as COO for Hana – their coworking division. 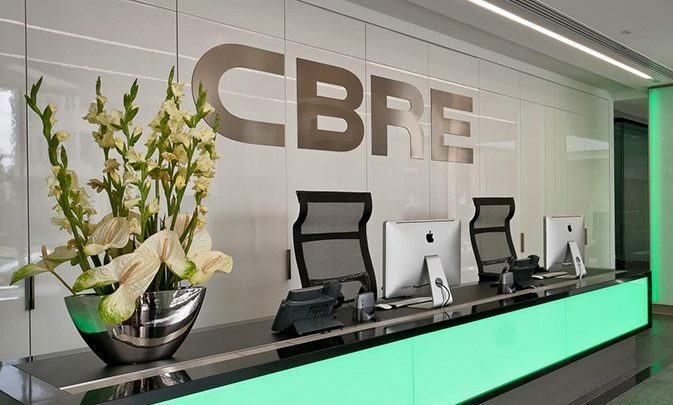 As per reports, Robert Cartwright had joined CBRE in September 2018 as Chief Operating Officer. What is interesting here is that he has vast experience at WeWork and maybe that is what CBRE wants for its new coworking arm Hana. Robert Cartwright belongs to the Boston area in the United States and was formerly working with WeWork as Vice president Global operations. 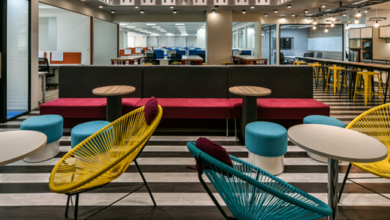 CBRE has recently launched Hana as its coworking brand. The business model of Hana by CBRE is a unique one as it will not directly deal into lease agreements as WeWork does. The main goal of Hana is to work with landlords and enable them to smoothly run coworking spaces. With CBRE entering the coworking space, WeWork has got a new competitor apart from Knotel and Regus (IWG). CBRE is a huge company and it might turn things into the coworking industry. 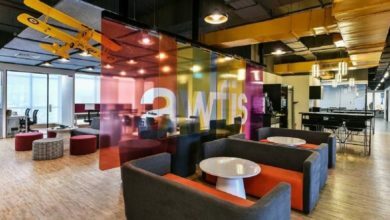 But whatever the outcome may be, one this is sure that the coworking space has got huge potential and as they say – it is just getting started. If we talk about Australia, over 72% of startups work from coworking spaces. The figures might be quite close in other countries as well. 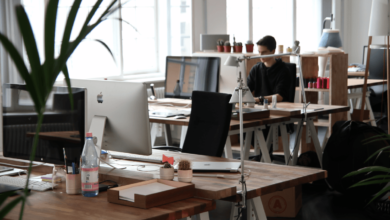 The growing demand for beautiful yet affordable office spaces has given rise to coworking spaces and there’s no stopping. In Austin, WeWork has opened its 6th coworking space and that too a massive one. 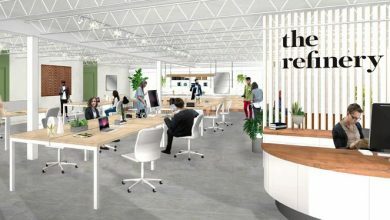 CBRE seems to be on the right path by entering the coworking market. On the other hand, Knotel is becoming quite aggressive in acquiring new lease agreements and opening coworking spaces in and outside the US. As per a recent claim made by Knotel, they have more spaces in New York as compared to WeWork. However, if we talk about CBRE, we guess Robert Cartwright the new COO of Hana (A CBRE company) will play a crucial role in the times to come. 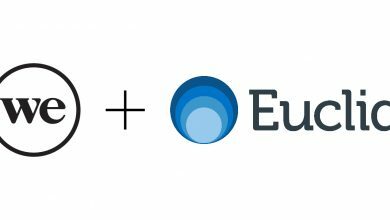 Competing with WeWork is not that easy. Apart from coworking spaces, they have created a complete ecosystem. WeWork Labs, the arm that acts as a mentor for startups is growing rapidly. If CBRE, Knotel, IWG (Regus) or any other company wants to compete with WeWork, they’ll not just have to focus on coworking spaces but actually, build an ecosystem.